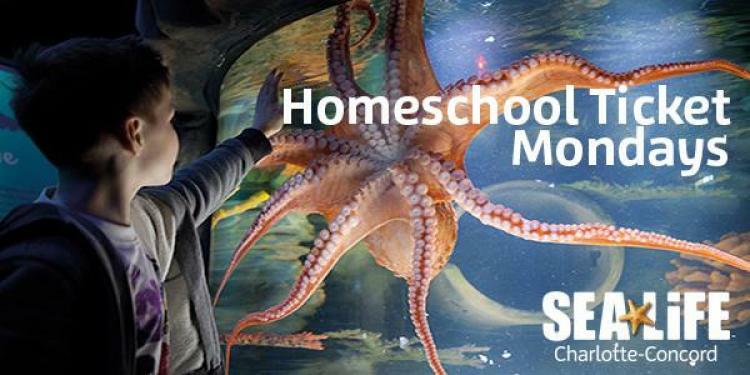 Homeschool Ticket Mondays have been EXTENDED! What better way to spend EVERY Monday, than under the SEA! Daily educational talks, exclusive creature feeding shows, and Behind-the-Scenes tour add-ons to give you the ultimate underwater experience! Click the link above to learn more!